Newport Lofts in Las Vegas is a 22-story condominium project located North of the Las Vegas Strip. The property developer is Cherry Development and the project completed in 2007. The Towers includes 168 residences and has a retail component on the ground floor. 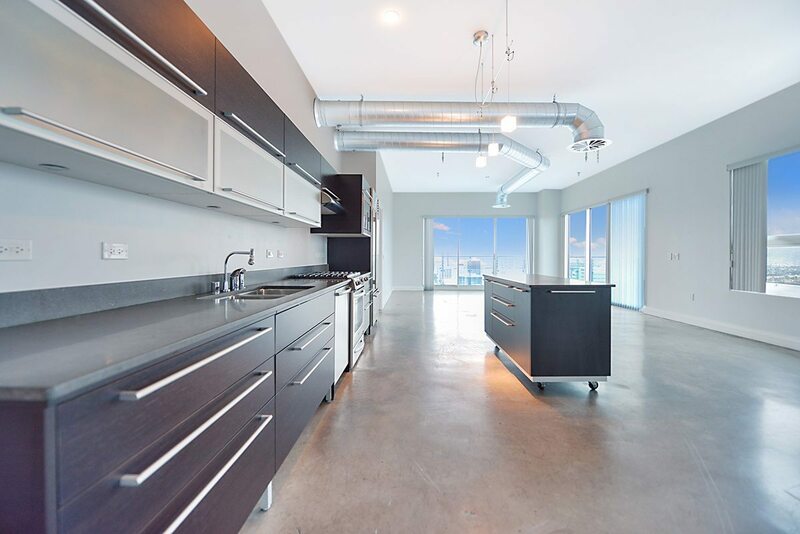 Elevated in scale, these expansive studio-to three-bedroom condominium residences range in sizes from approximately 911 square-feet to over 3,171 square-feet and feature custom details, natural finishes, terraces, and some of the most vibrant views of Las Vegas and the surrounding valley. The two-story Penthouse is the ultimate in elevated luxury living. Newport Lofts residents enjoy exclusive amenities which include a 23rd-floor rooftop pool, gym, and social room. Newport Lofts in Las Vegas is located at 200 Hoover and adjacent to Soho Lofts, Juhl, and The Ogden. Contact us today to schedule a tour of Newport Lofts for sale.